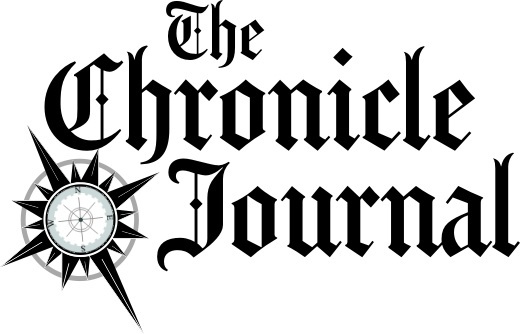 The Thunder Bay Chronicle Journal is the area’s only daily newspaper, reaching 60 communities across 1,200 km, with distribution covering more than 2/3 of Ontario's’ geographic area. Rock94 is Thunder Bay's best variety Rock Station playing "The Classic ROCK you Love, the New ROCK you need." 91.5 CKPR Thunder Bay's Best Music is an Adult Contemporary (AC) Station. Energy 103 104 is gold base with choice of contemporary cuts from a blend of FAMILIAR, UPBEAT, SLICK POP/ROCK. Karma is a Boutique Salon & Spa Our philosophy simple.....excellent customer service, which will meet and exceed the expectations of any guest.....our guarantee!